There are so many places to promote your Cornwall cottage, the options can be confusing. If you own a holiday home you want to rent out to holiday makers you want to promote it in a way that gets noticed amongst all the other thousands of holiday cottages available in the county. You could do-it-yourself. This could be costly and time-consuming but also very rewarding. A good way to do this is to get your cottage accredited by a recognised holiday accommodation accreditation scheme. VisitCornwall has its own scheme that includes many benefits of membership of the local tourist board. It opens up opportunities to promote your cottage in their annual brochure, or on their website – which is the largest portal for visitors seeking information on holidays in Cornwall and Cornwall holiday cottages. 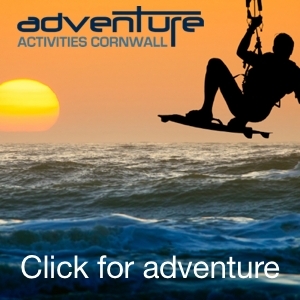 You could also hook up with other local websites and directories promoting Cornwall as a quality holiday destination. There are hundreds of local websites which will give you a paid or free listing or mention in one of their articles, which could be worthy promotion for your cottage. Don’t underestimate the power of PR when considering promotional techniques. It may seem like a lot of effort to write a press release and send out to relevant publications, but a write up in a national newspaper or magazine, and even local coverage, can give you ample promotion to fill your cottage availability. remember that media outlets need a constant source of good content. So if your story is newsworthy or interesting, it has a good a chance of making it into the press as any other business does. It goes without saying that you must have a good website if you plan to promote your cottage yourself. The majority of people looking for a cottage will want to visit your website to get detailed information about the property, to see out photos and videos, and check prices for their holiday sates. You could get the website found through the promotional methods listed above or you could attempt to promote your cottage in the search engine results pages. Search Engine Optimisation takes a lot of time and effort, but the results can be amazing if you get near the top of the results listings for target key phrases. 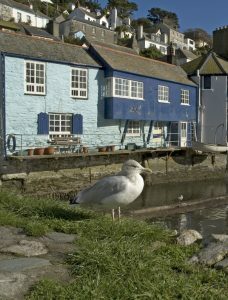 While it is unlikely you will achieve success for competitive key phrases such as ‘cottage in Cornwall’, you could bolster your chances of success by targeting phrases specific to your particular location or type, style of cottage or accommodation. While it is fun to promote your cottage yourself, it can be a daunting and challenging task. This is why most people opt to let their cottages in Cornwall through holiday letting agencies. Although these companies, do take a large commission for booking your cottage for you, they do take care of all the marketing and administration required to fulfil a holiday cottage holiday for their guests. Some of these cottage letting agencies also handle cleaning, greeting and concierge services allowing you to be almost completely hands-off if you wish. 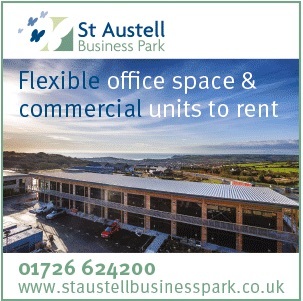 Whichever way you choose to go, DIY marketing or promotion through a holiday letting agency, make sure you are always consistent and professional in your promotional activities and you will reap the rewards. Good Luck!